What is 10 seconds to you? In a blog posting MSFT’s Randy Treit talks about the constraints Microsoft’s places on itself to quickly identify, classify, and get in the way of targeted virus penetration. These days the top tier AntiVirus tools are free for Desktop computers. As Vendors have to make money somehow they usually charge a bit for server products. And, more for corporate deploy and management. 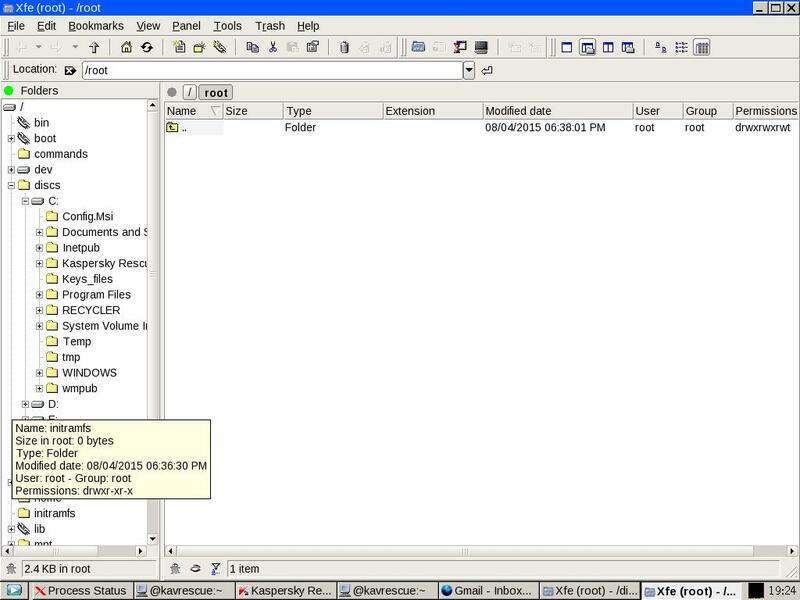 Here are some products that can be run on servers dating back to Windows 2003. Playing around with Chrome earlier today and ran into this RansomWare. Serious security threats have been detected on your computer. Your personal photos, credit card information and passwords may be compromised. It is highly recommended you do NOT continue using your computer until you've contacted an official technician. Your IP 10.0.1.4 may be under attack. Please call this number as soon as possible. An official technician will help you remove any adware/spyware on your computer. The same error appears in Mozilla Firefox, but it is not nearly as imposing as the dialog box is not modal and one can close the tab. Here is how to close the RansomWare Tab. Another way of accessing Chrome’s Task Manager is to try launching a new Chrome Application\Window altogether and accessing the Task Manager from that window. If you are on unable to access Google Task Manager and close the specific Tab, I will suggest that you use Windows Task Manager and kill your Chrome’s processes. Though one can use Microsoft Spy++ to identify the Windows handle and convert the App’s Process ID from Hex to Decimal and attempt to close of a singular process, it seems all Google’s processes are often terminated. One possible work-around for malfeasance web sites is to null them out via your local hosts file. To your C:\Windows\System32\drivers\etc\hosts file, add support.com-techsupport513.com and set the IP Address to 127.0.0.1. Thankfully some routers and Wireless Access Points allow one to generalize this for all hosts using that gateway. It is a good practice to return your Chrome Settings to only allowing Pop-ups from specific web sites. Unfortunately, identical KeyStroke combinations can be preferred by various Vendors and Applications. Google Chrome wanted to register Shift-Esc. But, “Intel Management and Security Status” launched prior to Google Chrome, and it already requested and registered that key combination. Our options included preventing the Intel’s tool from auto-starting or changing it’s hotkey. We changed it to Shift-F10. These days family and friends call every so often saying that their computer has a Virus, and they need help right this very moment. If they are far away, they might want you to connect remotely and fix the problem. That works, but I will suggest that you take this has a teaching opportunity for youself and a learning experience for the person in need. Thankfully, there is a slew of Anti-virus Boot CDs available today. Tim Fisher has a good list. What use is reviewing a Virus cleansing tool without actual viruses. Can’t ship and load actual viruses, but we can play with placebos. Thankfully, Eicar.org have some available @ http://www.eicar.org/85-0-Download.html. 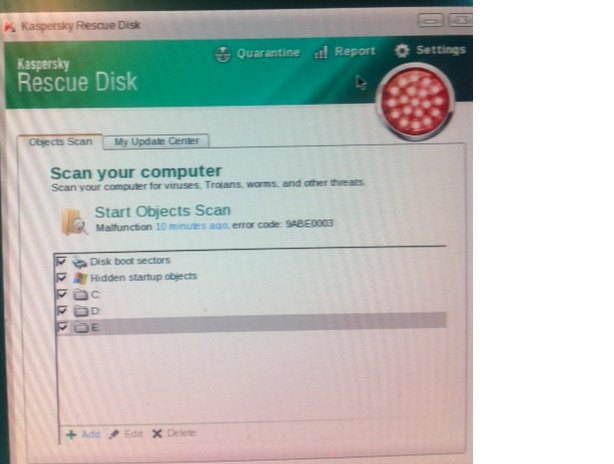 On the computer that we are using, we have an active virus detection tool. It is Microsoft’s System Center Endpoint Protection. We need to disable real-time protection and exclude our targeted folder. With the changes summarized above taken, we were able to download the fake viruses. 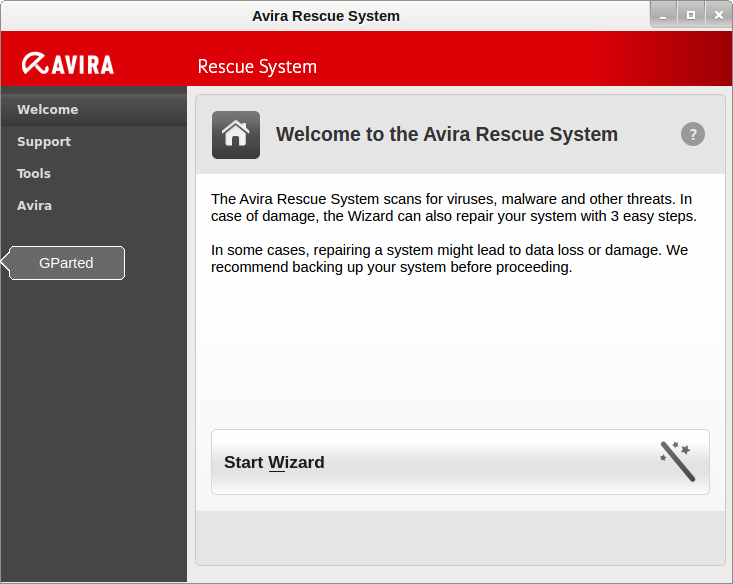 Here is a quick summary on my recent experience with the Avira Rescue System. The first screen is the Welcome screen. Please click on the “Start Wizard”. 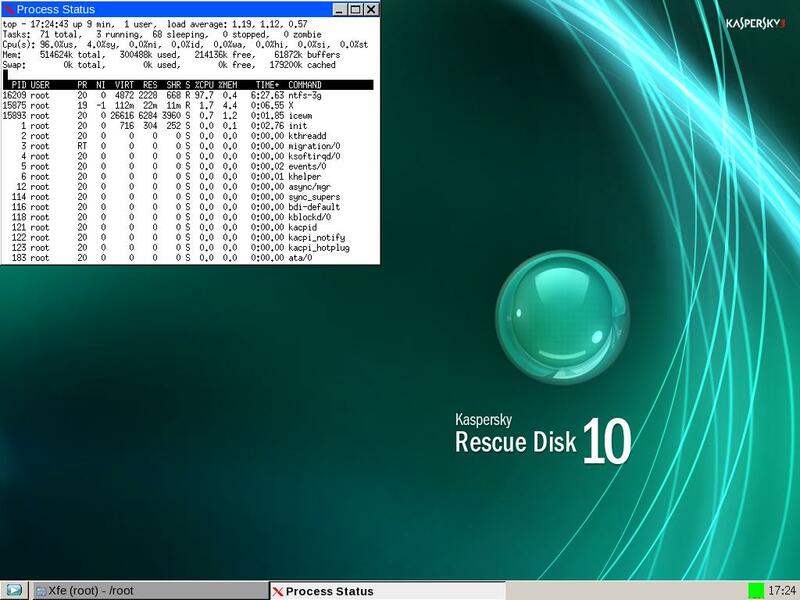 Thankfully, unlike some other tools, the Avira tool displays the actual Windows Disk drives (C:, D:, E:). This makes it easy to know that the drives are actually present and allow us to narrow our processing to specific drives or a combination of drives. Once the scanning is completed, we get a definite view of the number of files actually infected. On the next screen we reviewed the list of files identified and chose to delete the ones that were actual viruses. Please keep in mind that there were some false positives, as well. As this is a public forum, will not disclose the false positives. The tool comes with gparted. 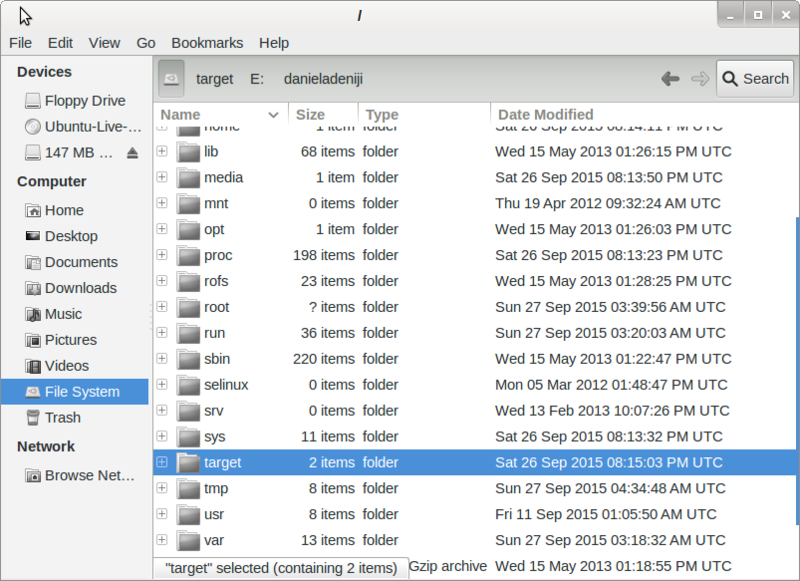 I will suggest that screenshots and downloads are kept in your exposed Windows Drives. Screenshots can be captured via Alt-PrtSc. As discussed, we get Network, Internet, and Firefox access. Found the Avira tool to be capable and easy to use. I especially like the fact that it comes bundled with a Disk and Memory checker modules; the reason being that Disk and memory issues can sometimes be confused with Virus bouts . September 3, 2014 September 4, 2014 Daniel Adeniji Anti-Virus, BackgroundContainer.dll, Technical, Virus	BackgroundContainer.dll, Conduit, There was a problem starting c:\Users\\AppData\Local\Conduit\BackgroundContainer\BackgroundContainer.dll The specified module could not be found. My parent’s called last night and I knew I had to call them back. They don’t call much as I am usually the one who needs them and initiate calls. The only time they ever need help me is when they have computer problems. Autoruns is published by Microsoft’s SysInternals “subsidiary”. To fetch it, please access http://technet.microsoft.com/en-us/sysinternals/bb963902.aspx and click on the “Download Autoruns and Autorunsc” link. Once disabled you will notice that have Disabled in their status column. Please try to restart your system and see if the problems goes away. 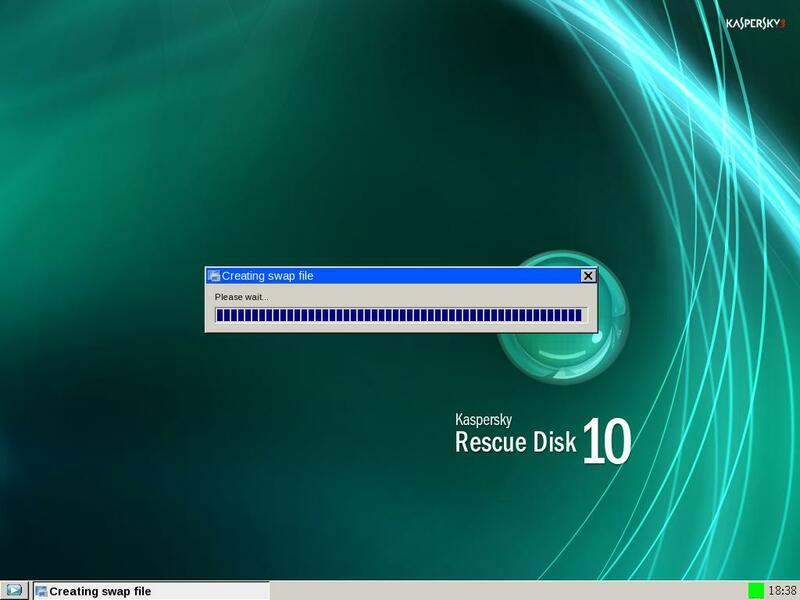 A friend has this hard to remove virus and I know I hard to send him an Anti-Virus Rescue CD. I like Kaspersky for this type of issues. Before sending the CD, I tried it out on one of my PCs. So I launch and clicked on “Start Objects Scan”. Malfunction <> minutes ago, error code 9ABE0003. Get new virus definition files. It will likely a while to get the new Virus database signatures. Once you have the new signatures, please retry your scan.